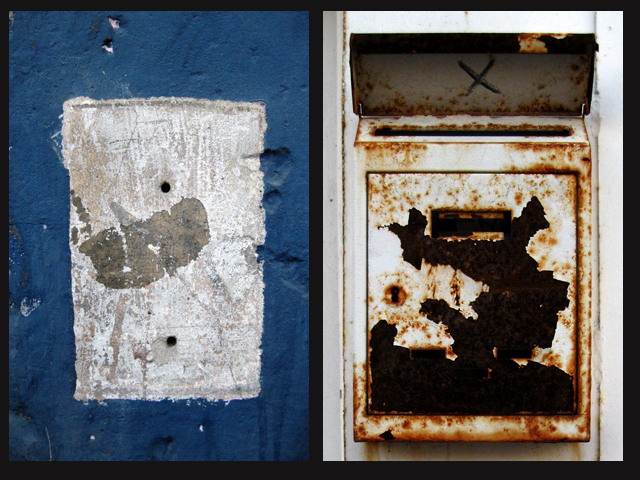 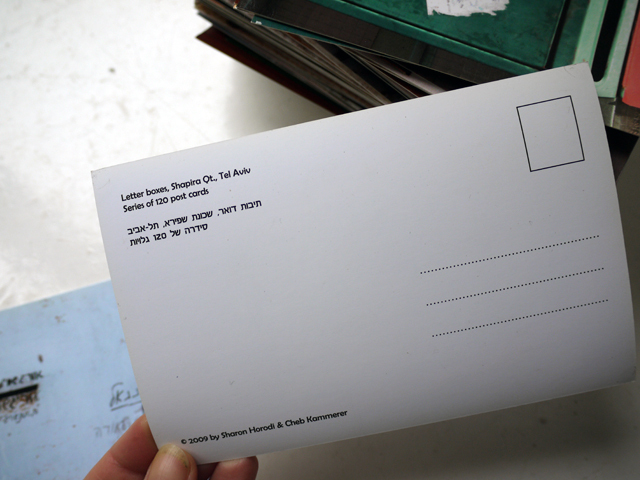 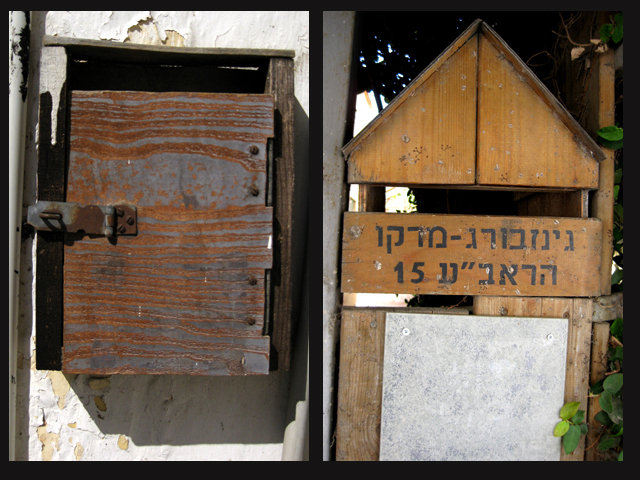 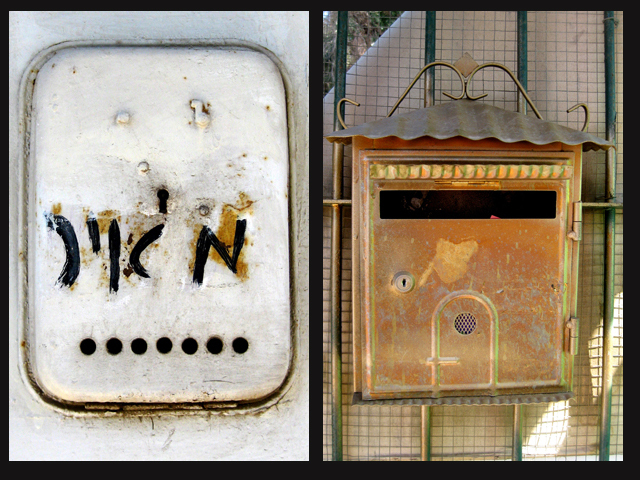 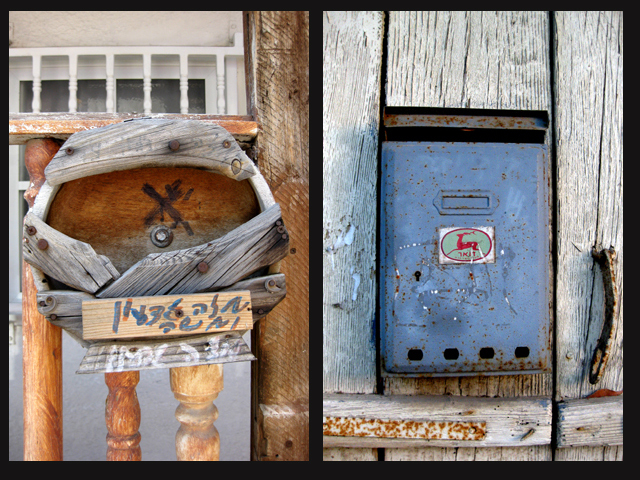 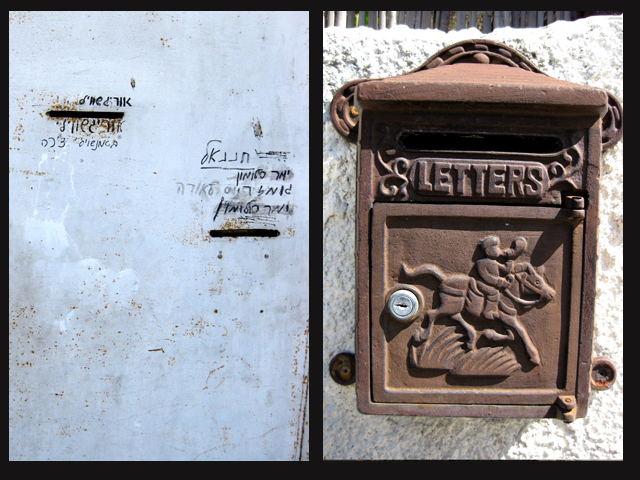 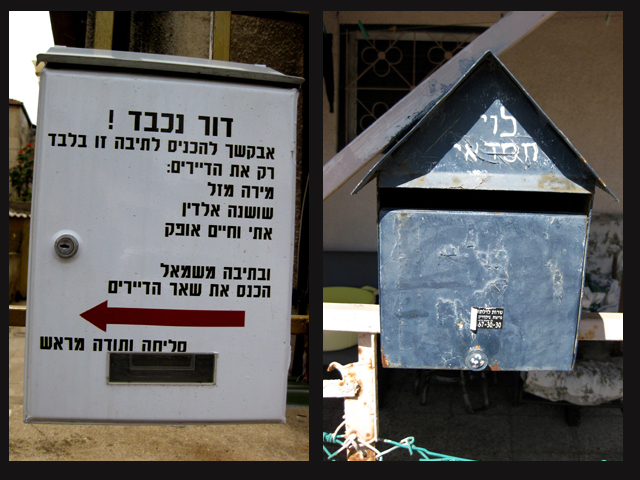 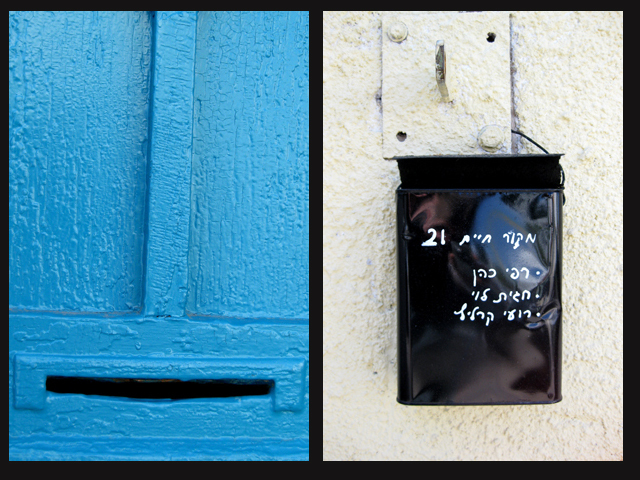 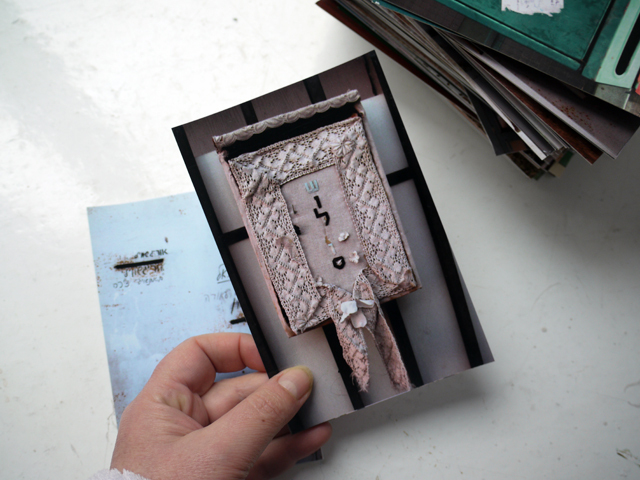 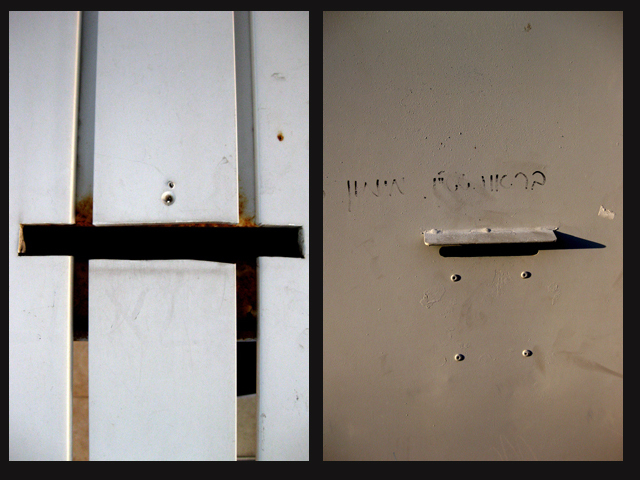 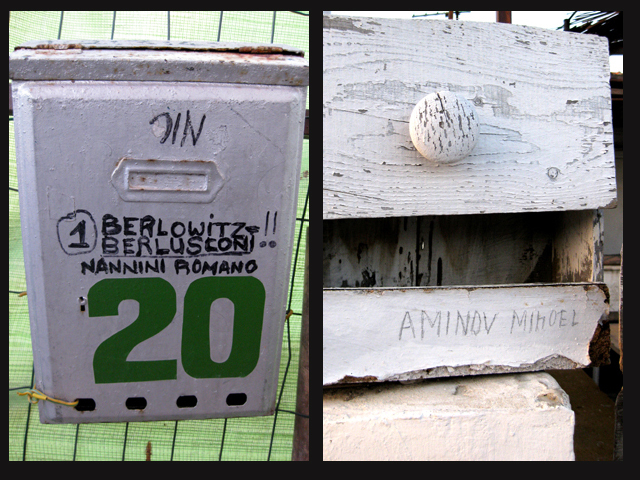 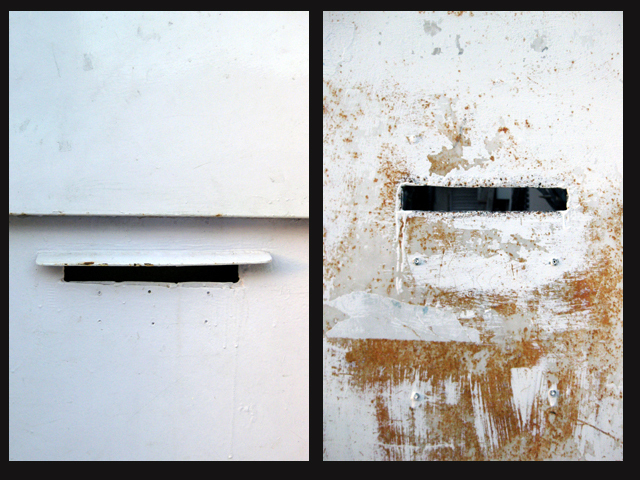 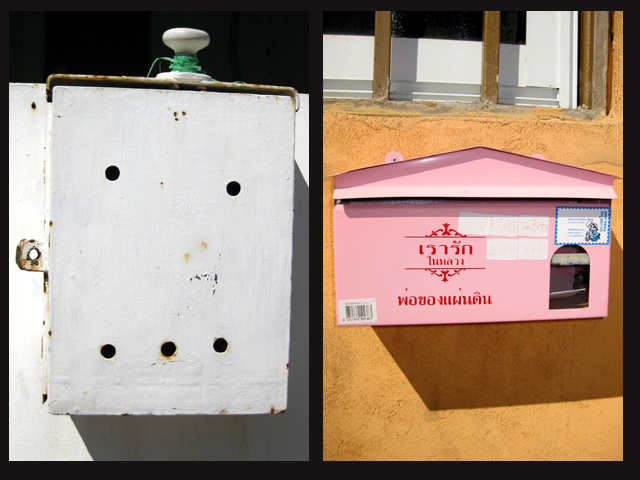 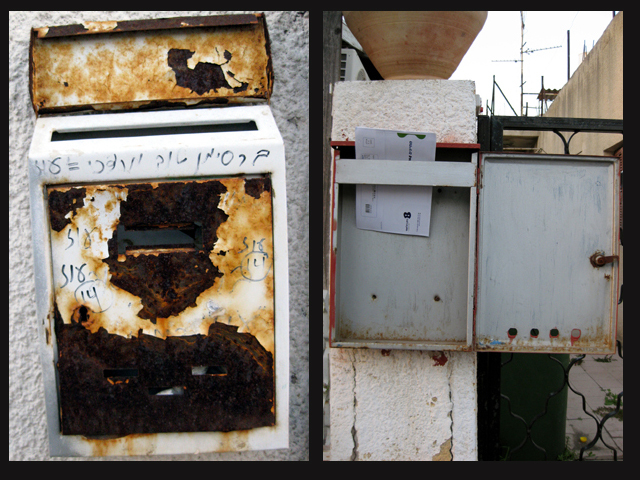 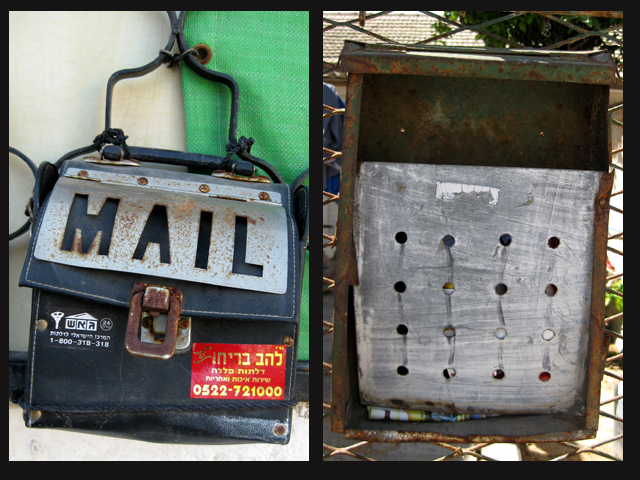 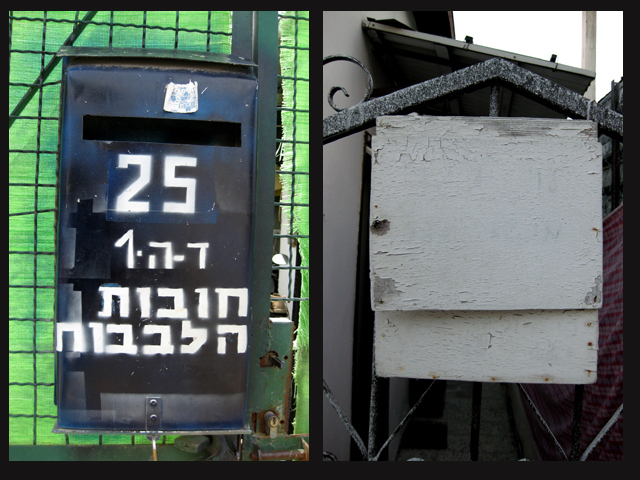 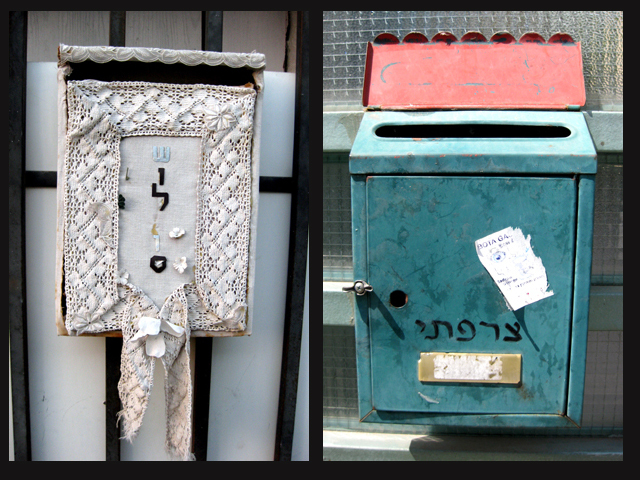 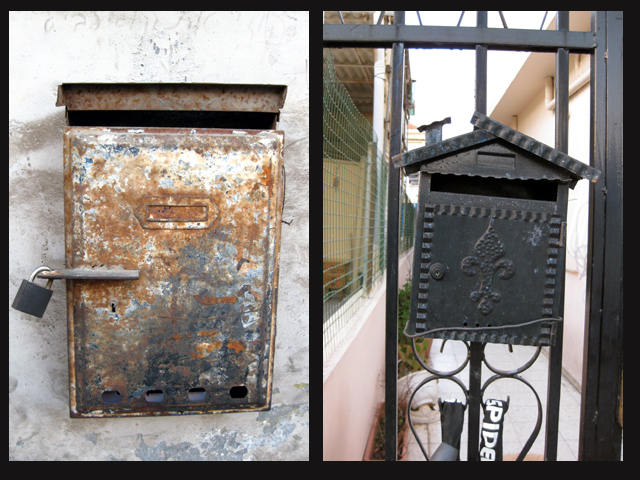 The letterboxes of Shapira neighborhood in Tel Aviv are masterpiece of improvisation in everyday life. 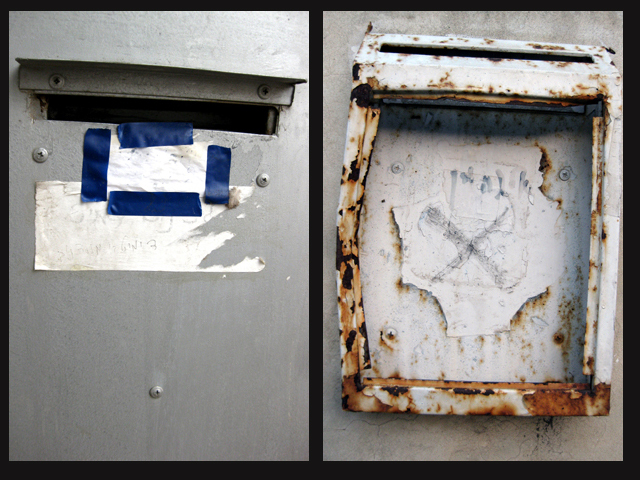 We always liked them. 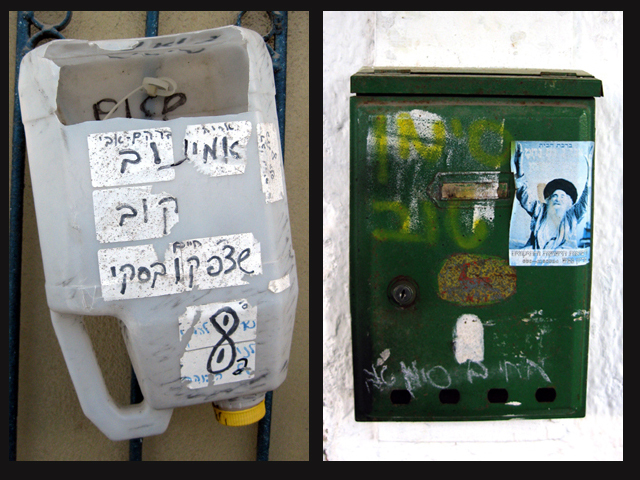 Their aesthetics contradict the process of gentrification around us.